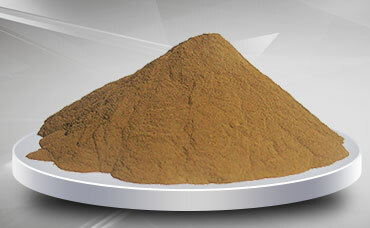 • 0.5-20 micron-sized metal powder. 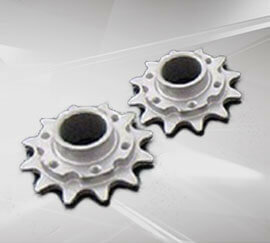 • High activity, excellent compaction property. 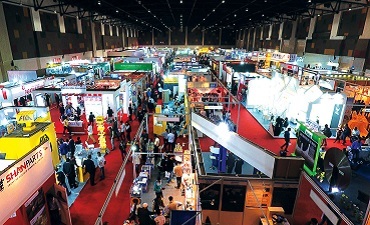 Colorado Convention Center, 26-28 Feb 2019. 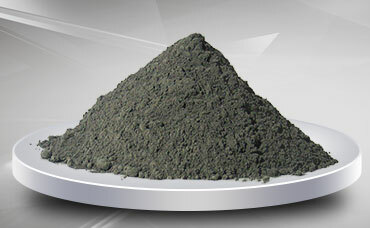 More than 20 years experience in micro & nano metal powder materials. The supply of micro & nano iron powder, copper powder and pre-alloyed powder is our core business. 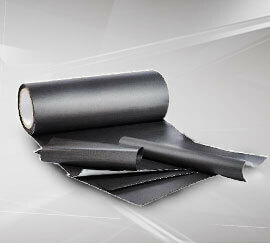 SAGWELL produces series of superfine metal materials, such as micron superfine pure iron powder, micron superfine pre-alloyed powder, micron copper powder, and nano-sized lithium iron phosphate, etc. 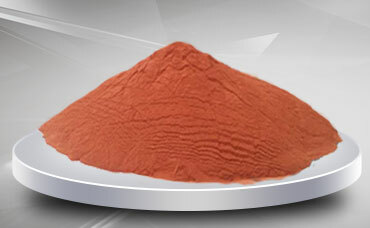 Our superfine iron powder improves products market competitiveness by improving the situation that top superhard materials relying on imported raw materials and expensive cobalt powder, which greatly reduces customers' production cost while remain high quality. 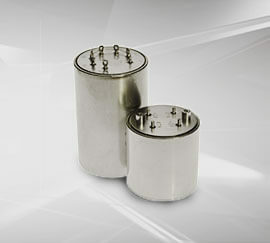 SAGWELL's metal powder can be widely used in powder metallurgy, chemistry, diamond tools, environmental remediation, electronic components and other industries. Our products are well-known in Chinese market, and has exported to 20+ contries like USA, France, Australia, India, Korea etc. How can I get the datasheet or know the price? Please send email to [email protected] or go to the contact us page and you'll find a feedback form. Can we get technical advice? Of course yes. SAGWELL has more than 20 years experience in micro & nano metal powder materials, our technical team are ready to answer any questions you have. 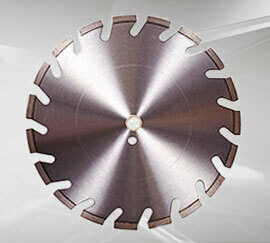 If you are not sure which product is the best for you, we'll recommend the corresponding products for your needs. Can I get a sample for testing? Yes, we offer free small sample for testing, feel free to contact us. Full range of after service, follow up your feedback and provide timely adjustment of formulation. 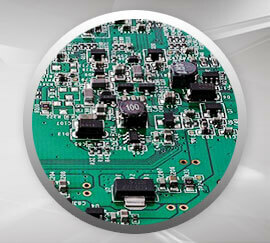 Advanced equipment and mature technology make production process and batch quality stable. 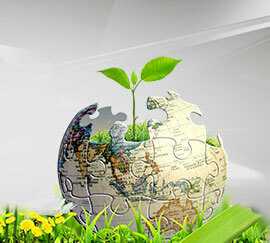 Customizable development & production, aim to meet and exceed customer requirements. 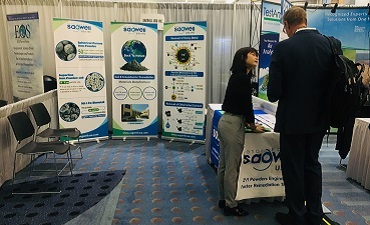 RemTEC Summit 2019 took place on February 26 to 28 local time, at the Colorado convention center in Denver, USA. During the three-day exhibition, nearly 50KG of all kinds of our ultrafine metal powder sample had been sent. At INDIA STONEMART 2019, Sagwell showed the latest research superfine pre-alloyed powder series for the Indian market and overseas customers. © Copyright SAGWELL USA INC. 2018 . All right reserved.